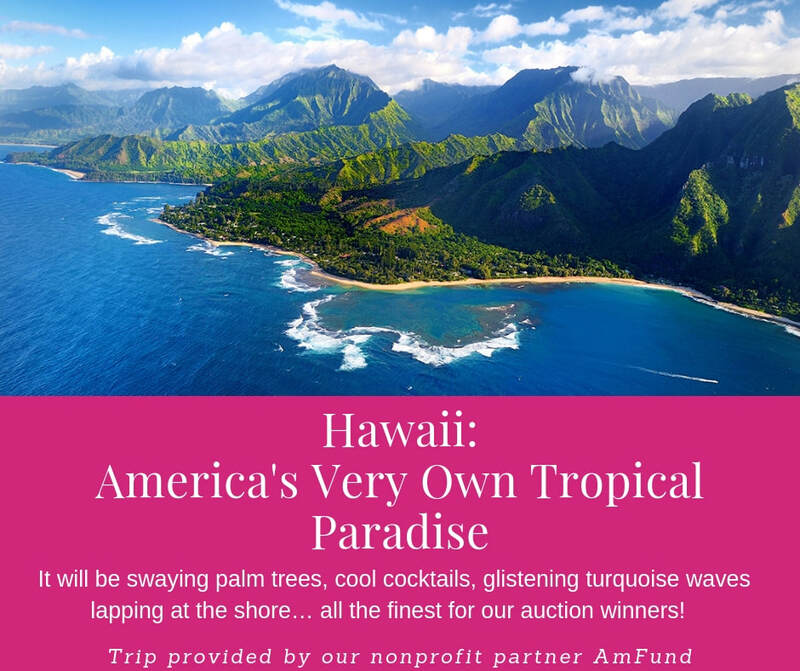 For our 2019 Dancing for the Arts Gala, we will be hosting an exclusive Trips of a Lifetime Auction sponsored by the nonprofit organization American Fundraising Foundation - AmFund. 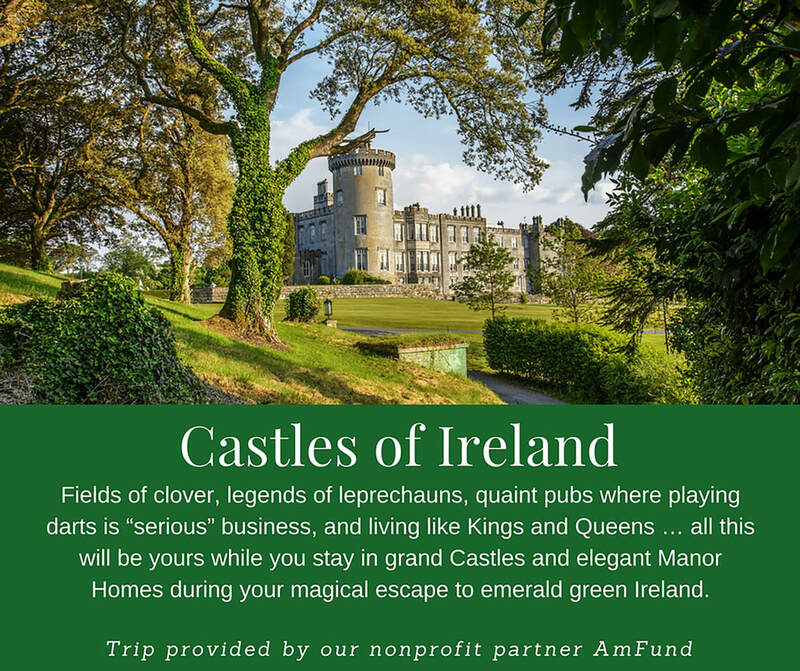 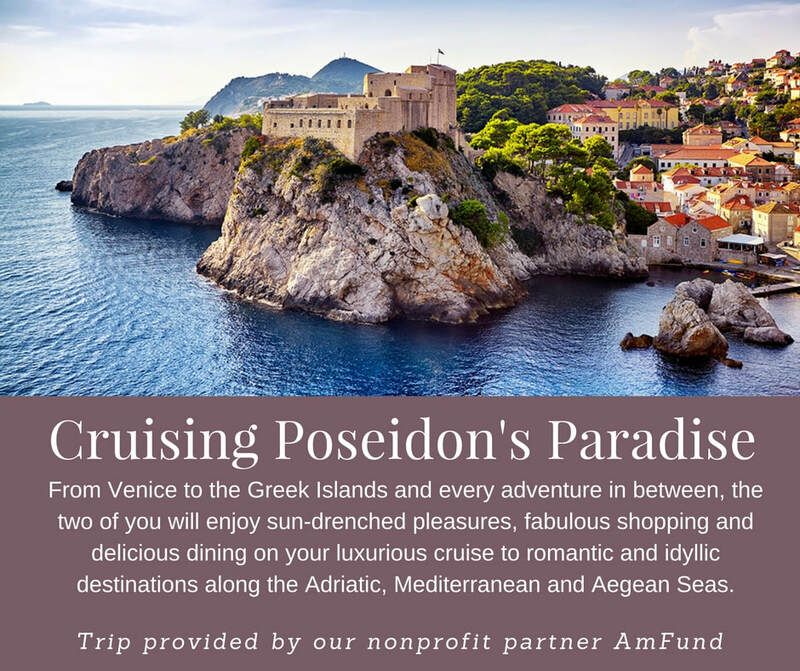 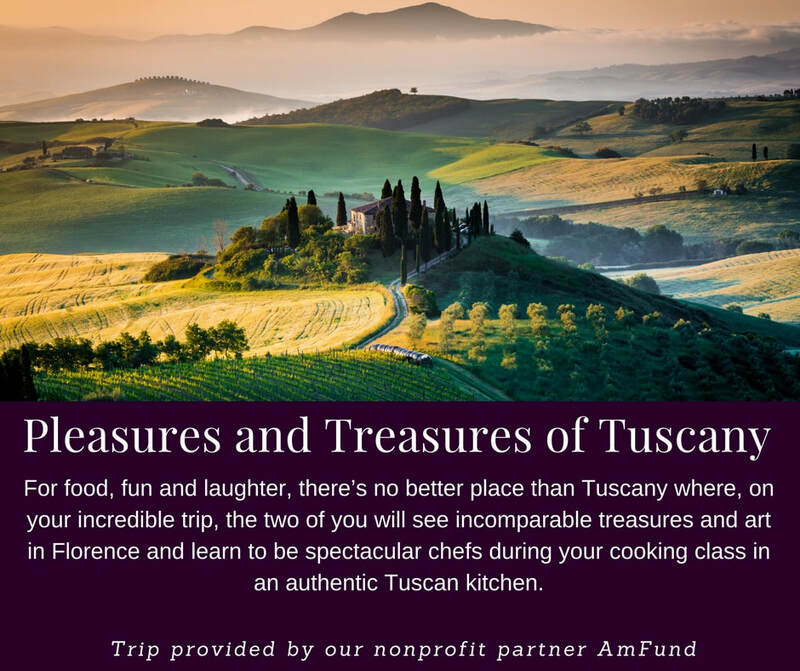 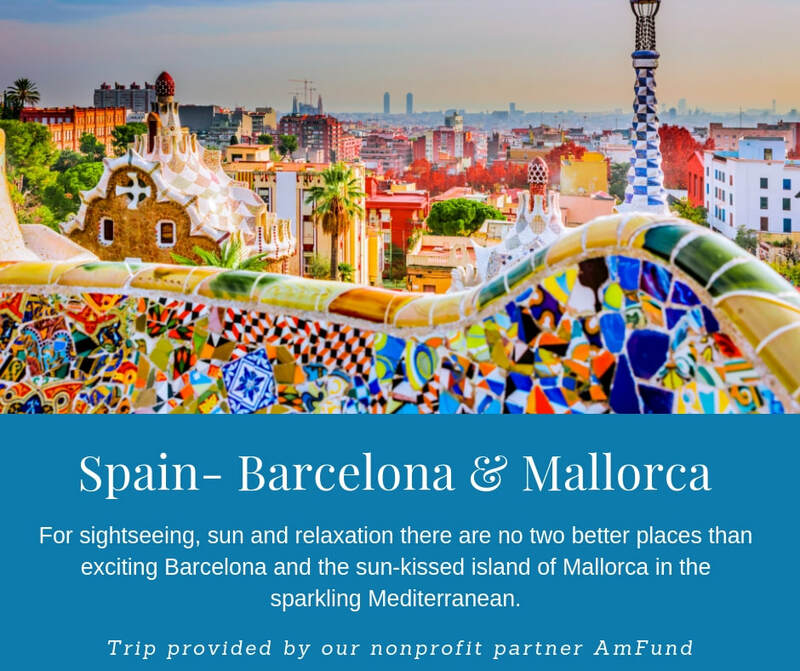 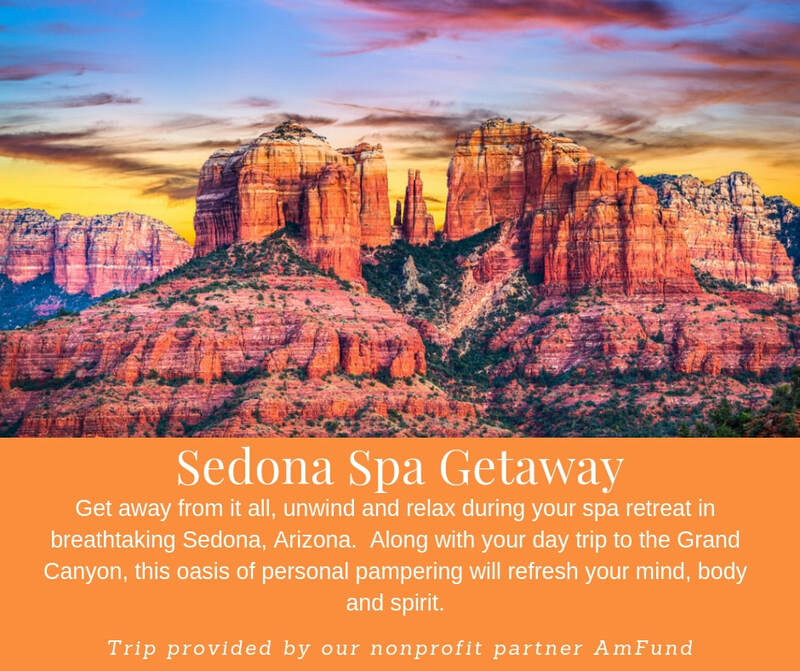 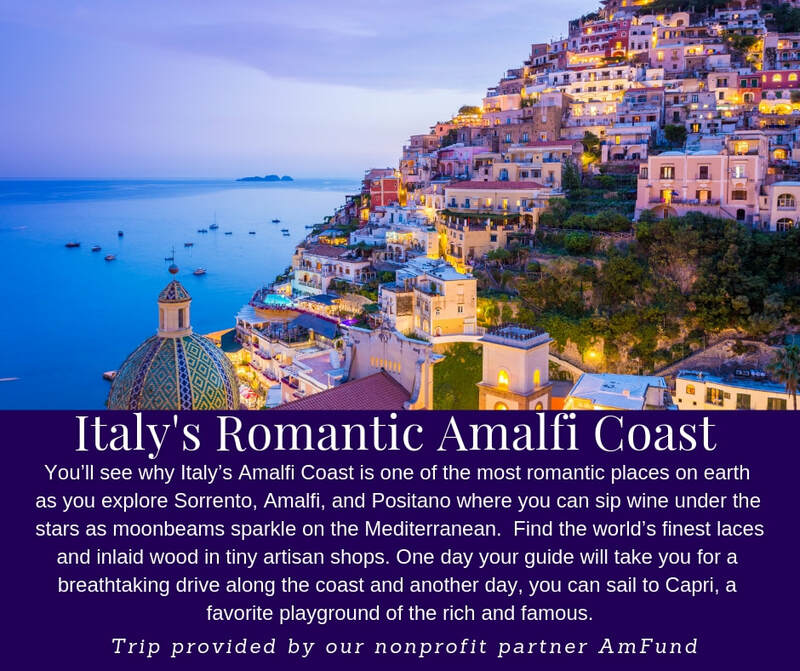 These trips are good for three years, they include deluxe accommodations, roundtrip airfare, and AmFund provides a travel specialist to do all the booking for you! 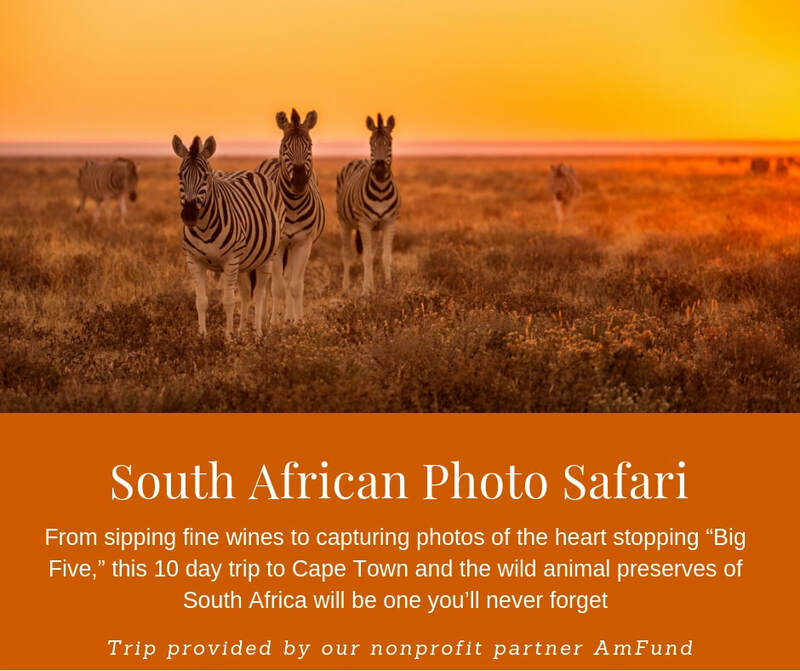 Bidding will only be open during Cocktail Hour at the Gala, so come ready to bid, win, and travel to support the Maryland Center for the Arts! 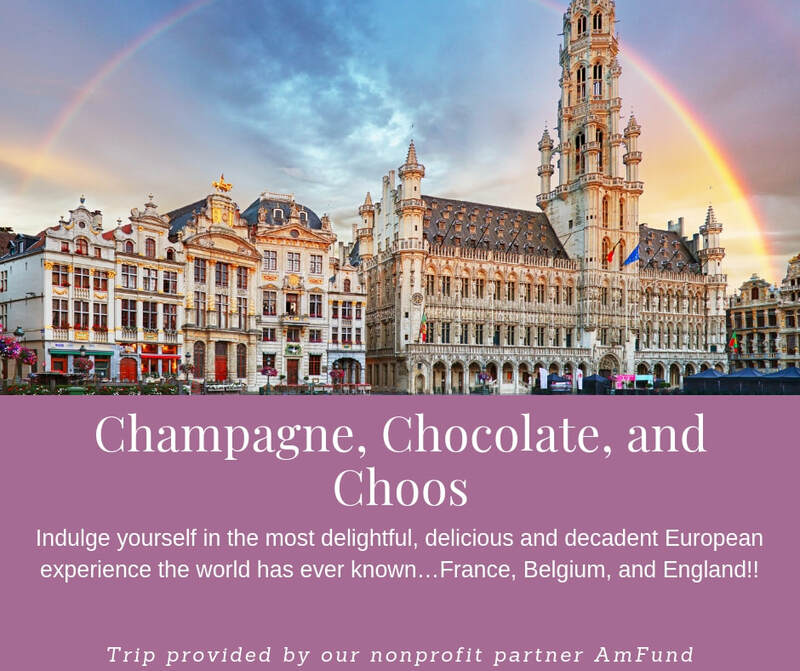 Check out the full list of trips and descriptions below!